 The Great Lakes and northwest Indiana landscapes will provide the backdrop for a Coast Week seminar at Purdue University Calumet. On Thursday, September 10, 6:30 p.m.-8:00 p.m., Mark Reshkin will discuss the region’s geology and the history of human settlements, bringing the story up to today’s environmental concerns related to water. This talk is free and open to the public. In addition to his position at IUN, Reshkin has engaged in research for the National Park Service and the U.S. Geological Survey. He was also a senior scientist and chief of the Indiana Dunes National Lakeshore Science Division. The seminar is sponsored by Illinois-Indiana Sea Grant (IISG) and Purdue University Calumet. It is part of “Coast Week 2009: Discover Your Coast,” which is organized by the Lake Michigan Coastal Program, and takes place during the week of September 5-13. Coast Week features a wide variety of events to celebrate the diversity and splendor of the Lake Michigan Coastal Region. “Wherever your interests lie, I’m sure there is an activity or two during Coast Week that you’ll find interesting and exciting,” commented Leslie Dorworth, IISG aquatic ecology specialist.